México Moderno. 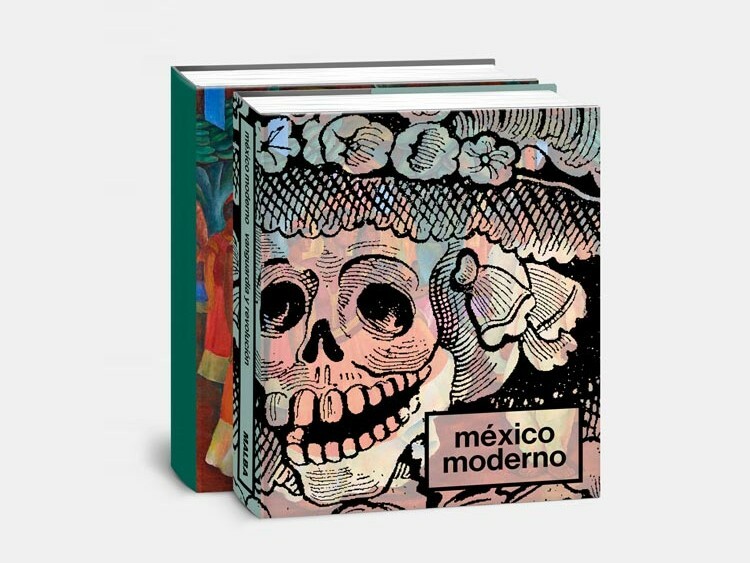 Vanguardia y Revolución traces the development of the various modernist esthetic proposals that took place in the first half of the 20th century in Mexico. 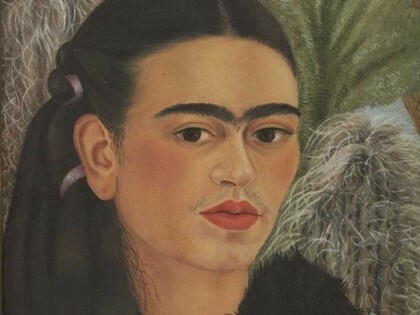 The survey comprises a group of 180 representative pieces by the major masters of the period: Frida Kahlo, Diego Rivera, José Clemente Orozco, David Alfaro Siqueiros and Leonora Carrington, among others.